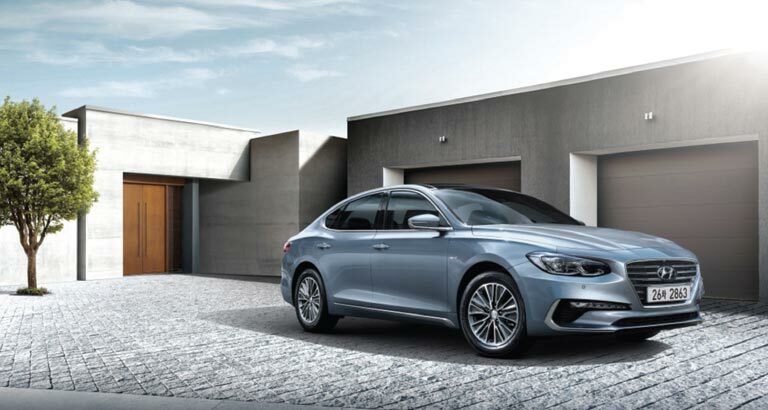 First Motors, the exclusive distributor of Hyundai vehicles in the Kingdom, announced the launch of its much-awaited annual Ramadan Campaign, offering its customers exciting packages on its unique range of Hyundai sedan line-ups and established SUVs. The campaign features assured gifts with the purchase of any of the vehicles included in the campaign, as well as an automatic entry into a raffle draw that gives buyers the chance to win a brand-new 2018 Hyundai Accent. The Hyundai Azera starts from BD151 per month, the Sonata from BD102 per month and the Elantra from BD82 per month. Enjoy generously low rates of instalments per month with the Hyundai Santa Fe starting from BD134, the Tucson at BD93 and the Creta from BD81. The offer includes myriad value-added benefits, from the lowest interest rates and an incredible zero per cent down payment, to an extensive two years/40,000kms service package and free roadside assist. Customers are also granted window tinting, rust proofing, insurance and registration, all free, with every purchase of any of the vehicles in the showroom. The offer extends to trade-in deals.